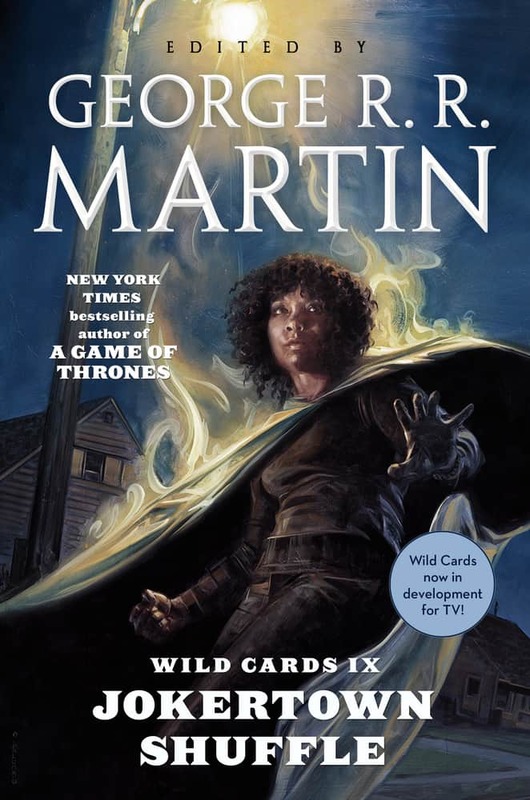 Be King of your correspondence with the Game of Thrones Sword Letter Opener! 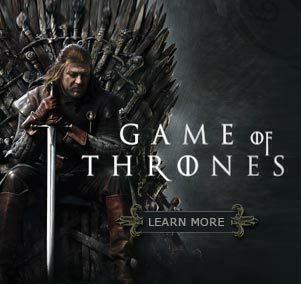 Whether confidential, scandalous, treacherous, or simply ordinary, the Game of Thrones Sword Letter Opener will make opening everyday mail more exciting! 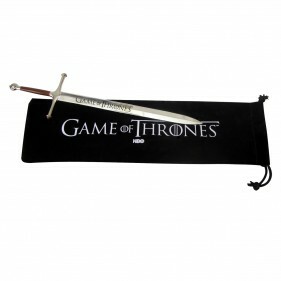 Letter opener comes packaged in a velvet pouch with the Game of Thrones logo printed on it.